Certified diamonds are diamonds that have been certified by an organization as to their gemological characteristics. The organization certifying the diamond is usually a company in the business of independently grading diamonds. 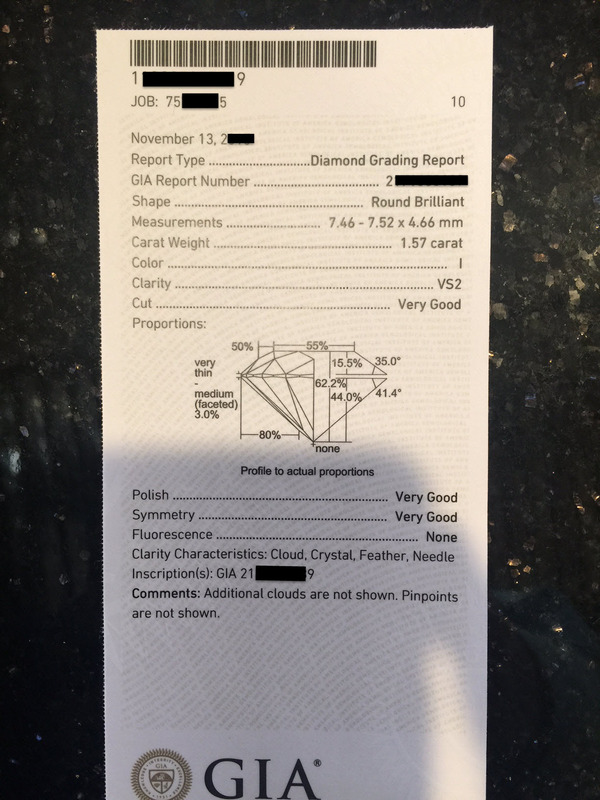 Thus, they provide diamond grading reports. That makes them impartial as to the result of certificate. The most universally accepted certificates are by GIA (Gemological Institute of America) and EGL (European Gemological Lab). Anyone can certify a diamond. However, GIA and EGL produce the most universally recognized and accepted Diamond Certificates. Generally speaking, if a diamond is certified by GIA of being of certain specific characteristics, just about all the diamond experts and jewelers will agree with the diamond certificate’s evaluation. There is always the possibility of certain people not agreeing exactly with the GIA certificate. After all, the GIA diamond graders are not gods. They are just evaluating diamonds, and stating their opinions. It is just that their system of evaluating diamonds and reporting the information and opinion in a certificate is accepted as the most consistent in the diamond industry. Plus, after decades of producing quality, GIA has developed a great brand recognition. Thus, GIA diamond certificates are considered by most professionals the most reliable in the diamond industry. So people trust GIA diamond certificates the most. 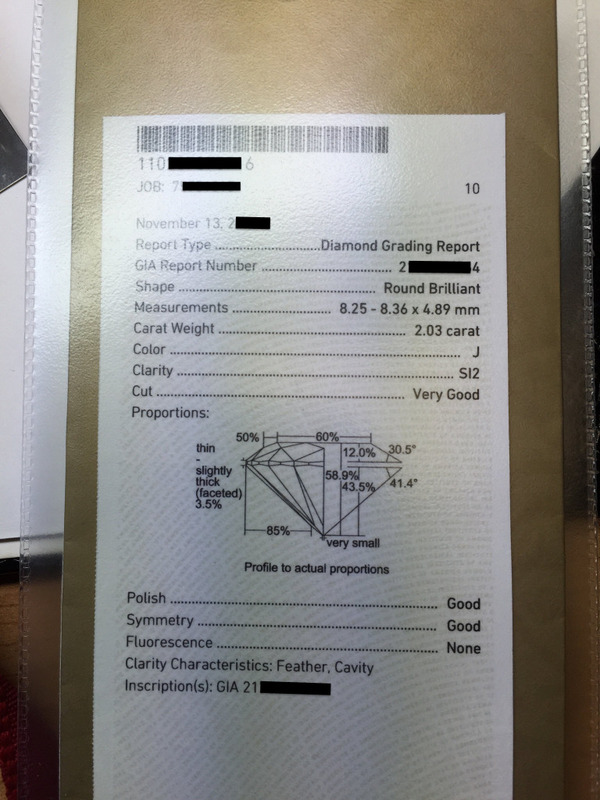 In the US, generally speaking, the EGL certificate is also well regarded, but not as much as the GIA diamond certificate. Most higher quality diamonds have GIA certificates, which are expensive. 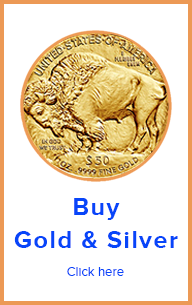 There is nothing wrong with EGL diamond certificates. It is just that for some reason, GIA certificates are a little bit better regarded. That is all. 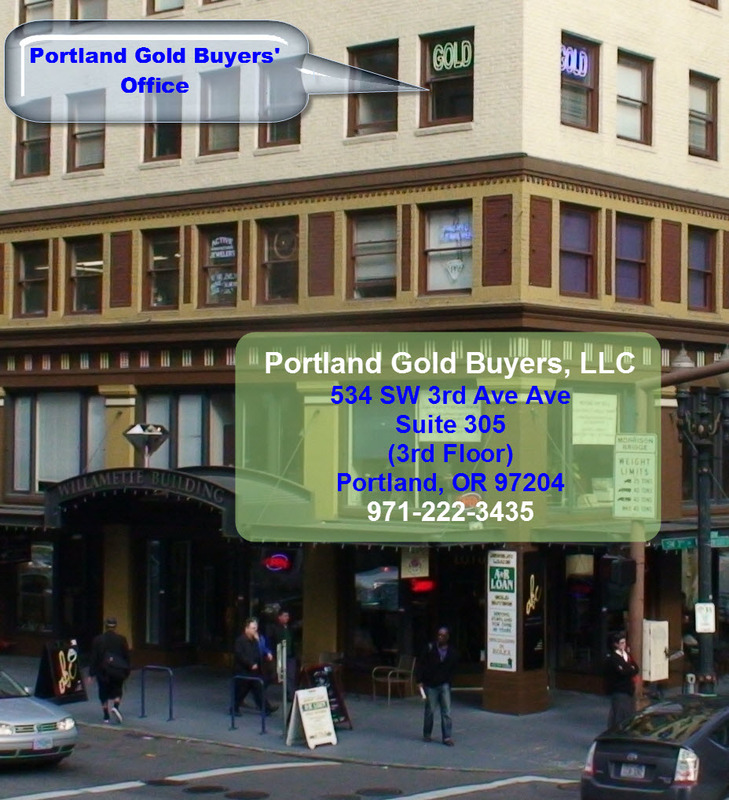 There are other organizations in the business of certifying diamonds. In principle, there is nothing wrong with them. The issue is that, no matter how accurate they may be, they don’t have the GIA and EGL brand recognition. Thus, they are less trusted. GIA and EGL certificates are impartial. 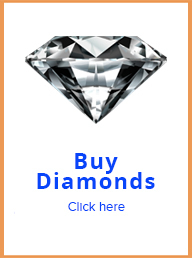 That is because, as stated above, they independently grade diamonds. However, there are companies that certify their own diamonds. In principle, there is nothing wrong with certifying one’s own diamonds. Its is that such diamond certificate is, by fact, no longer impartial. So generally speaking, diamond certificates issued by the company selling the subject certified diamond are not trusted as much. In reality what matters at the end is how accurate the certificate. So in theory at least, a diamond certificate should be valued based on the accuracy. However, given the nature of diamonds, part of the gemological characteristics of a diamond are based on opinion. So at that point is becomes a matter of trust in the accuracy of the certificate. That is when branding comes into play. 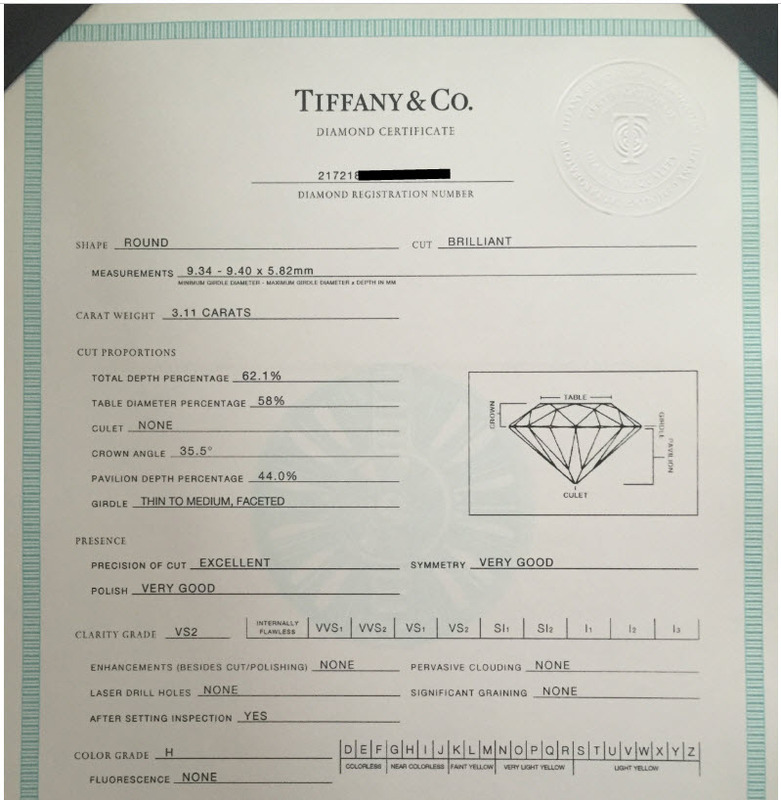 Tiffany certificates are highly trusted mostly because of their brand recognition, which Tiffany as earned by being over 150 years in the business.